How can the private sector champion robust, long term projects for Sustainable Development? How can for-profit companies mobilize resources and public-private partnerships conceived for the long term and meaningful impact in an entire country? 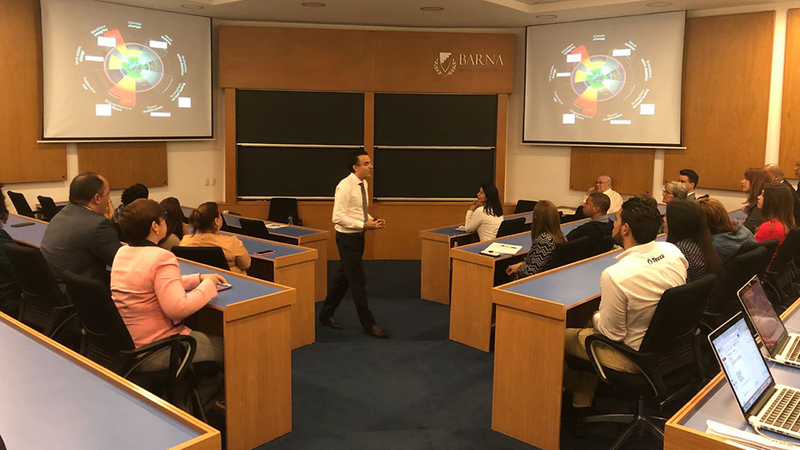 MBS professor Dr. Jose Alcaraz spent some days in Latin America, in the Dominican Republic, to advance his ongoing research on these topics, centered around shared value creation through education, and around the Sustainable Development Goals implementation. Prof Alcaraz will be publishing a first (scholarly, peer-reviewed) output from this ongoing work in Competitiveness Review, an international journal, this year. 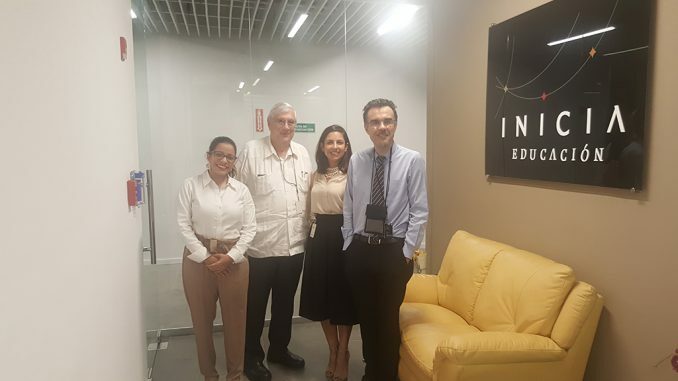 In this occasion, Prof. Dr. Alcaraz met with Inicia Educacion, the social fund leading the Business Initiative for Technical Education, an ambitious project positively impacting thousands of young students and updating and transforming the entire technical education of the Dominican Republic. In his recent research stay, Prof. Dr. Alcaraz learnt about the latest partnership formats and local cluster development strategies developed during the last 24 months, which provide illuminating insights into shared value creation for (technical) education, of relevancy for developing and developed regions. 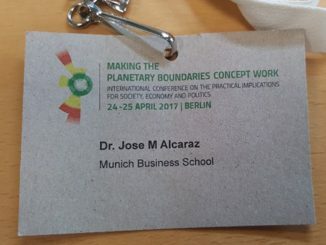 In parallel, Prof. Dr. Alcaraz led a lecture and discussion on the Sustainable Development Goals and their connections with the biophysical limits that have been termed the “planetary boundaries”. 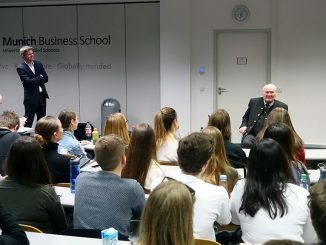 This event took place at Barna Management School, a school affiliated to IESE Business School (top ranked in the Financial Times). The event had participants from the public sector, for-profit firms, entrepreneurs, activists etc. The session aimed at inspiring and sharing ideas for public-private partnerships that address the bio-physical conditions that sustain life on Earth, which are covered in at least five of the Sustainable Development Goals. This is a nascent field and the participants enjoyed a (suprise Skype) appearance by Prof. Dr. Sarah Cornell from the Stockholm Resilience Center, who – invited by Prof. Alcaraz – shared her latest insights and suggestions for robust action towards the future.